Should you go with a traditional gift registry, or something outside the box? 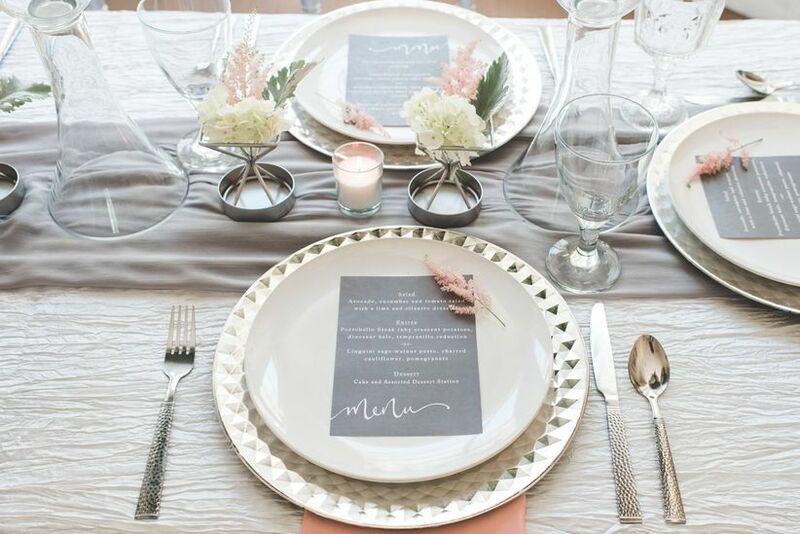 Read about the different types of wedding registries to decide which one is right for you. Gone are the days of automatically registering for place settings and pots and pans. 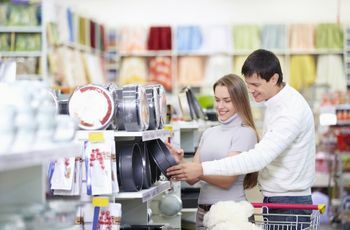 Couples today are giving careful thought to what they need and value before setting up a wedding registry. Before you select what type of registry is right for you, consider these questions with your fiancé(e). 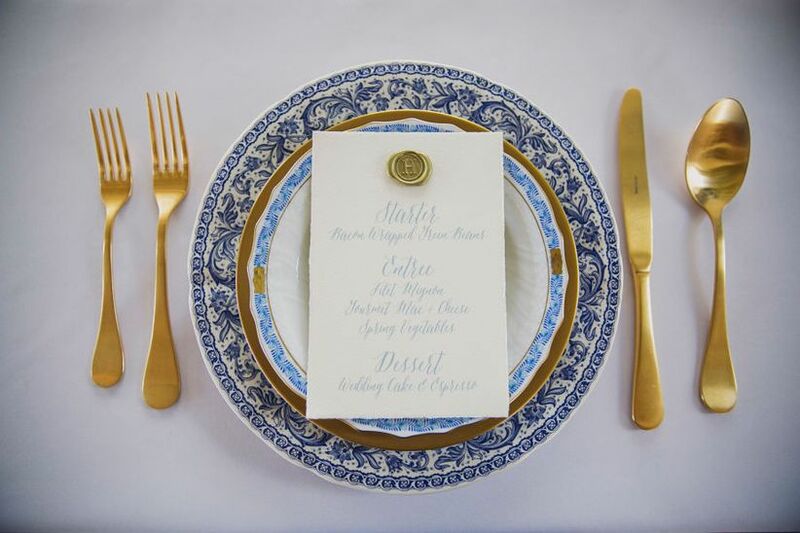 Wondering what your registry style is? Ask yourself these four questions to find out. Do you enjoy hanging out at home? Do you and your love like throwing dinner parties? Does putting out a pretty cheese and crackers spread for your friends bring you joy? Do the two of you find fun in lounging in bed on Sunday mornings? If the answer is yes, a traditional gift registry may be for you. A gift registry allows couples to register for items that help set up a household. From fine china and glassware for those dinner parties you’ll be throwing to fluffy towels and high thread count sheets to turn your master suite into a sanctuary, the gift registry offers the best option for building your newlywed nest. The gift registry remains the most common for couples even as new types of registry options arrive on the scene. 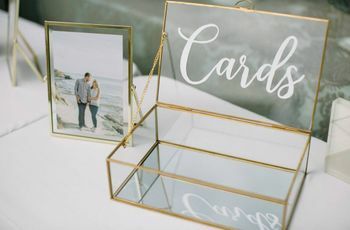 A gift registry can be set up at many retailers online or in-person nationwide or websites like WeddingWire Registry allow you to set up one central registry with a variety of different items. Do you and your partner spend the weekend exploring new places? Are the two of you always researching your next big vacation? Would you rather spend time sightseeing than snuggling up at home? Then you may want to consider a honeymoon registry. A honeymoon registry is a creative way to finance your post-nuptials getaway and involve your wedding guests in the excitement of planning it. With a honeymoon registry, couples can build an itinerary and register for items like airplane tickets, hotel nights, restaurant meals and even vacation experiences such as surfing lessons. The honeymoon registry has become a popular option for couples who have already established a household or simply value experiences more than housewares. With a honeymoon registry, wedding guests can pay for all or a portion of a registry item ($150 towards an airplane ticket, for example) and get to share in the couples’ joy even after the I Do’s. Websites like WeddingWire Registry allow you to register for the various parts of a vacation all in one place. Do you have any milestone expenses on the horizon? Embarking on married life is an exciting milestone—but it’s only the first of many as a newly married couple! If you’re looking at some major life events soon after the wedding, like putting a down payment on a house, buying a new car or even saving for a baby, a cash registry could be the best way to go. In many regions of the country, gifting a couple with cash or a check in an envelope at the wedding is common. Cash gifts are given with the expectation that a couple will use them to get off on the right financial foot. A cash registry is a safer and more discreet way to accept these generous gifts. 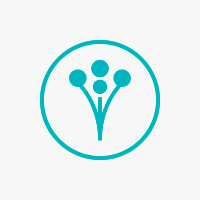 WeddingWire Registry lets couples set up a cash registry and even include notes on how you plan to spend your wedding gift money so your guests know where their contribution will go. Does date night mean cozying up at home or hitting the town? If you and your betrothed are a Netflix-on-a-Saturday-night kind of couple, the Gift Registry is still probably your best bet. But if you’re a couple who enjoys going out on the town for date nights (think trying out that hot new restaurant or hitting up that headlining concert when it comes through town), then an experience registry is a great option. 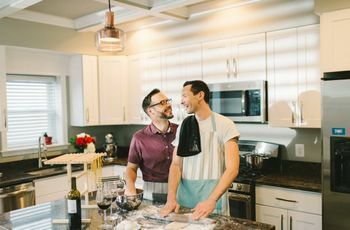 An experience registry lets couples register for fun local activities like cooking classes, couples’ spa treatments, concert tickets and sporting events. Experiences are usually redeemed via gift card (or cash, depending on which online registry service you use). With an experience registry, your wedding guests can contribute to date nights long after you’ve returned from the honeymoon. Once again, WeddingWire Registry can serve as your one-stop-shop for registering and offers many experience options. It’s also good to note, you don’t have to select just one! With what’s known as a universal registry, you can register in several categories, from cookware to honeymoon excursions, cash for a new car to tickets to the hot show in town.